Other than the clear benefits of not adding any foreign chemicals into the world than necessary, why is organic food better? You may have heard it’s harder to grow an organic home garden than one using chemicals, but that applies mostly to commercial growers with acres and acres of crops. A home gardener has the time to pay special attention to individual plants if needed. I’m often asked for a definition of organic gardening. While there are scientific answers, a simple reply is best – “an organic garden is one where no artificial chemicals are used.” But, in my opinion, organic gardening is more of a way of thinking than a technical definition. Chemical gardens use various materials to react with plants and insects in an unnatural way, while organic gardeners use plants’ basic properties to achieve happy, healthy results. For example, someone may have a tomato plant that looks a little peeked, so they apply some chemical fertilizer to perk it up. Synthetic fertilizer is like an electric shock to a plant – it grows whether it needs to or not. Usually this growth is spindly and weak, extremely susceptible to insects and diseases. So bugs appear on the tomato plants and our home gardener brings out the pesticides, which kill the good bugs as well as the bad bugs, and harm the soil so the plant doesn’t get the nutrition it needs. The result is a need for more fertilizers and pesticides. It’s a vicious cycle all too common these days. Organic home gardeners have learned that healthy plants resist bugs and diseases naturally, and the key to it all is healthy soil. Your goal is good, clean soil, with slow-release organic fertilizers, properly balanced pH along with plenty of compost and the right trace elements. This fosters the development of worms and beneficial bacteria and fungi, which allow plants to grow up to be strong and disease-resistant. Healthy plants that grow at the proper pace end up with thick green stems and leaves so they can resist bugs and diseases naturally. And most importantly, healthy soil yields the tastiest vegetables! An organic gardener who visits your garden doesn’t only look at your plants. First, he looks at your soil! 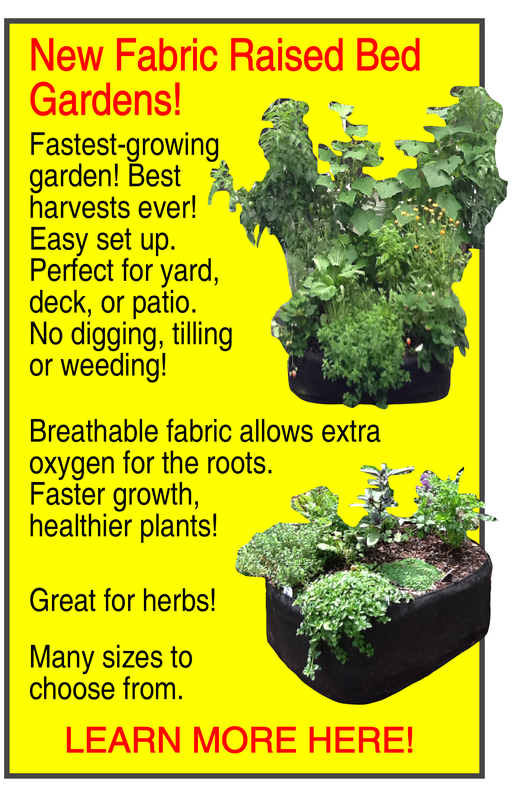 Since I advocate using raised beds and weedless soil to make growing organic vegetables in your home garden as easy as possible, the material you use for the rails is important. I use Western Red Cedar, for my beds since it’s 100% natural and lasts a long time. To me, organic gardening is better because it’s easier. It’s simpler to plan in advance for good soil and healthy plants than to have to apply nasty-smelling fertilizers and pesticides constantly. A little bit of thought and preparation will mean a lot less work and better results in the long run. NEW! Subscribe to our Private Online Member Pages! Just $9.95! Why raised beds are the best way to have a home garden that’s easy to manage. We have two raised bed designs available, trellis beds and raised beds. 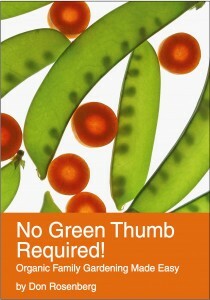 Intensive gardening, inter-planting, companion planting, succession planting and no-till gardening. How to make your small garden produce as much organic food as possible. How trellis beds increase your yield. How we decide what to grow in order to maximize the value of your harvest. 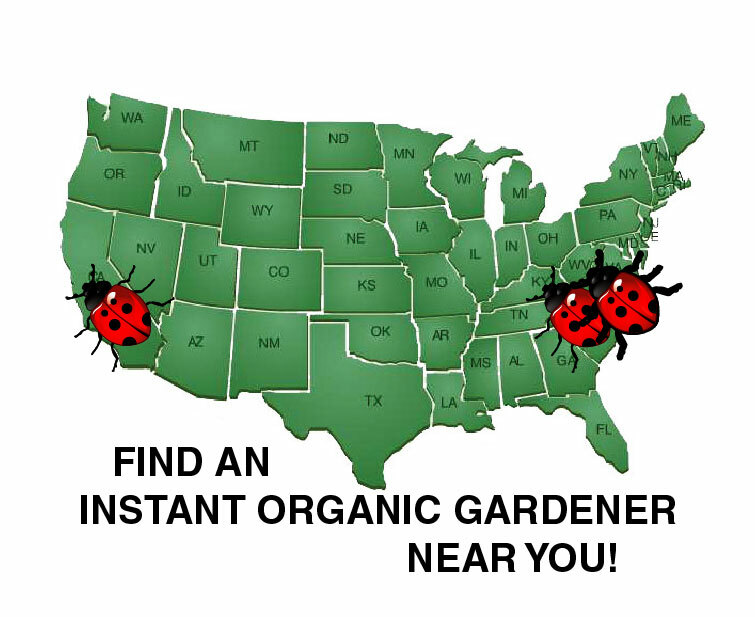 For helpful emails and news about Instant Organic Garden, join our Facebook Group.